Sanchez Flores has not worked since April, when he was dismissed by Spanish side Espanyol after almost two years at the helm. Shanghai Shenhua of the Chinese Super League announced on Tuesday to sign contract with coach Enrique Sanchez Flores. The Spanish replaces coach Wu Jingui, who led Shenhua to win the FA Cup last season after 19 years as an interim coach for 15 months. Flores, 53, who led Atletico Madrid to the 2010 Europa League title, worked for many clubs before he was signed by Espanyol in 2016. The former Spain's right back played for Real Madrid and Zaragoza and appeared at the 1990 World Cup before he retired in 1997. Shenhua also announced Wu Jingui as the new sports executive. 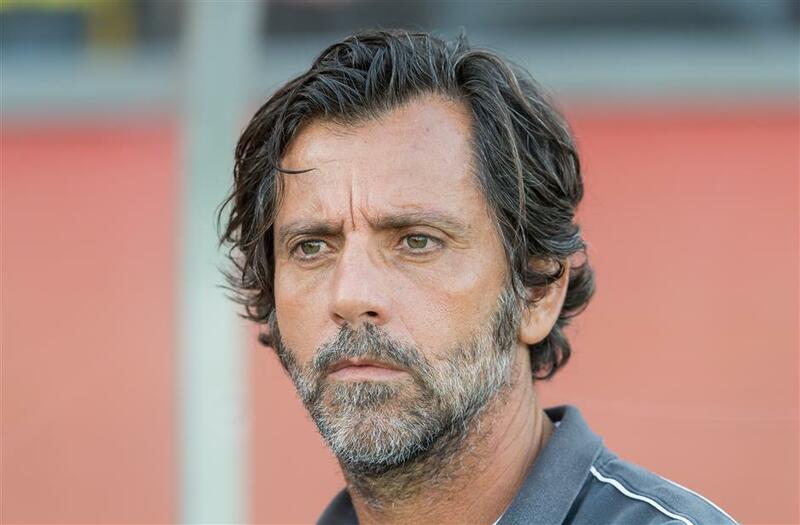 Former Watford and Espanyol manager Quique Sanchez Flores has been named as the new head coach of Chinese Super League side Shanghai Shenhua, the club announced on Tuesday.